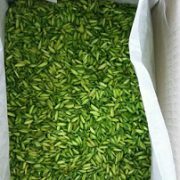 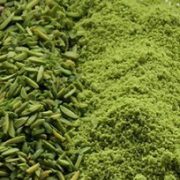 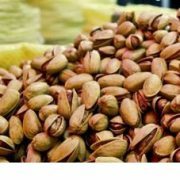 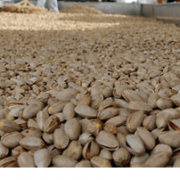 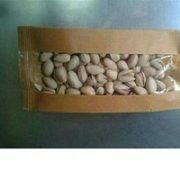 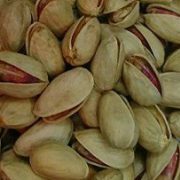 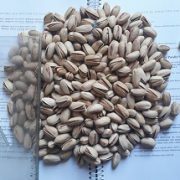 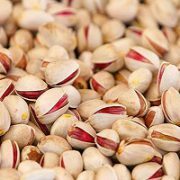 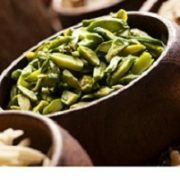 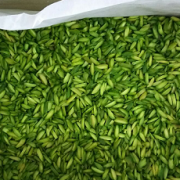 How can we buy pistachio online successfully (e-commerce trade)? 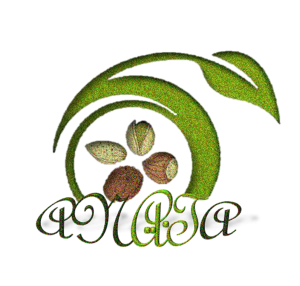 Are prerequisites needed for this work? 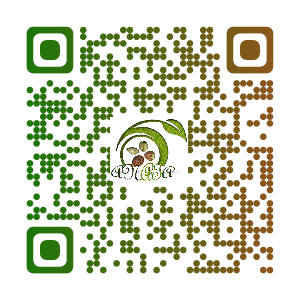 What are these prerequisites?